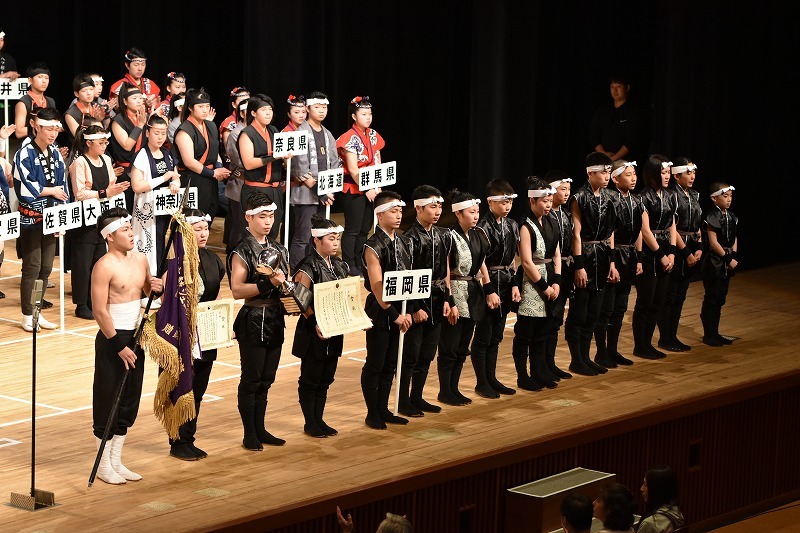 Junior performers under the age of 18 selected from prefectural preliminary contests perform at this nation-wide final competition. 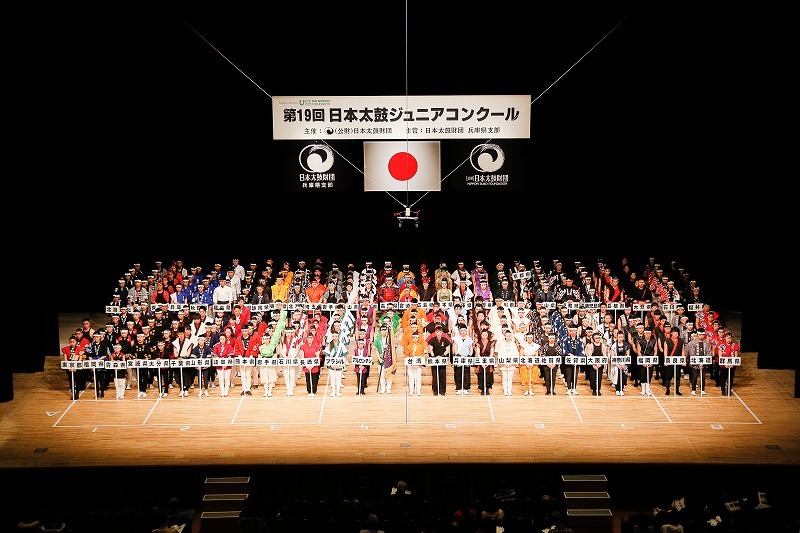 Teams from Brazi, Taiwan, and Argentina will join, too. 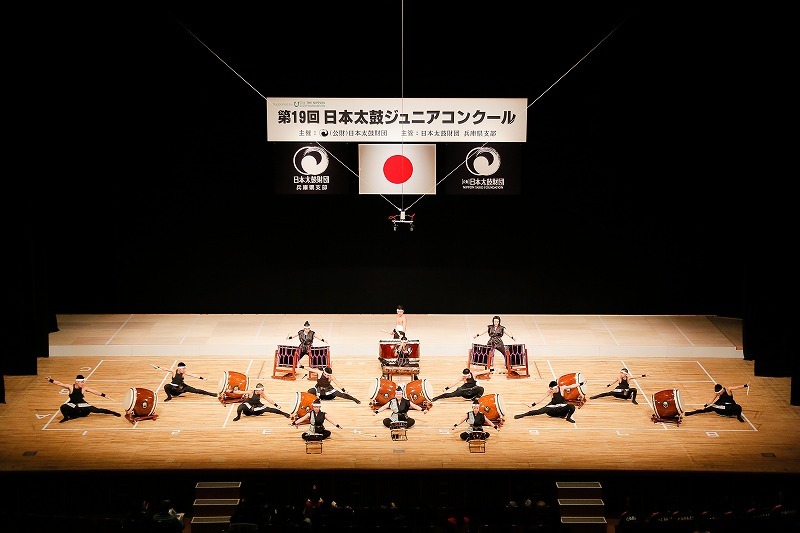 Copyright © 2015 the Nippon Taiko Foundation All Rights Reserved.